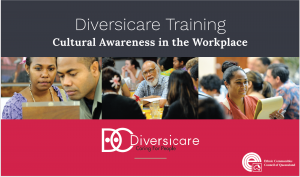 Building on our reputation for producing quality multicultural resources and training in the aged care sector, Diversicare has responded to broader industry requests for cultural awareness training and professional development packages. Cultural Awareness in the Workplace. This engaging and interactive training program addresses the specific cultural needs of professional organisations. 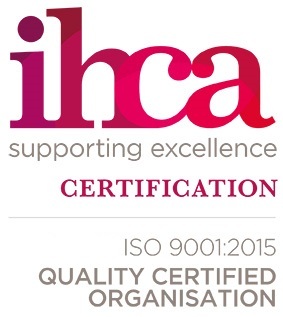 From government departments through to private enterprise and corporate environments, this professional development addresses the various aspects of cultural awareness at both an individual and organisational level. Focussing on both employees and your cliental, this workshop will ensure staff walk away with practical strategies to help your workplace become more culturally competent. 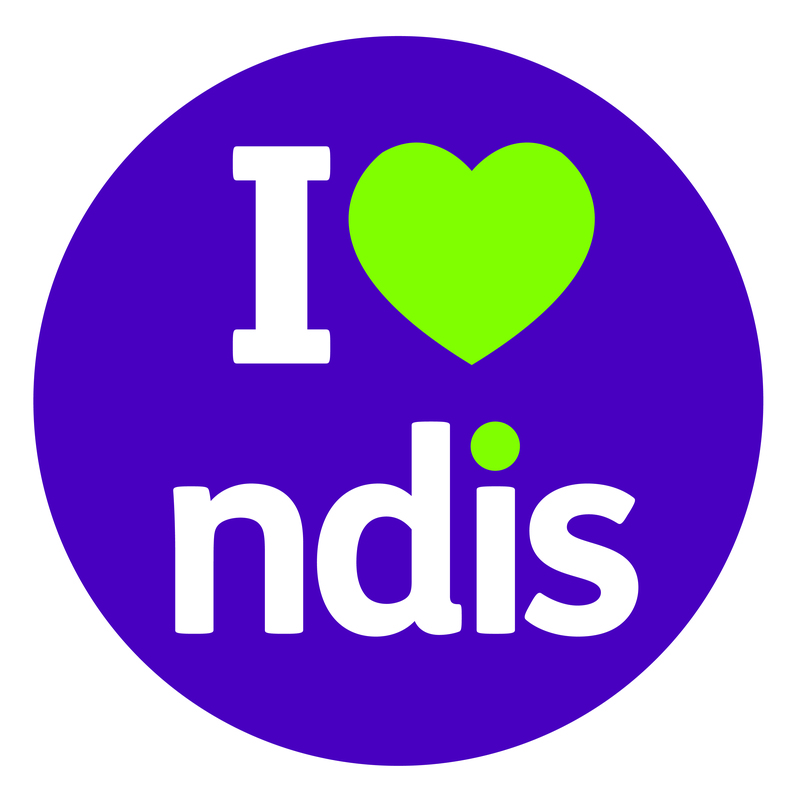 We deliver this program in your workplace and can be flexible in our delivery timeframes as we offer both a full day and half day format. Wellness, Reablement and Restorative Care. 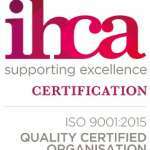 The aim of this training is to support your staff in developing the skills and competencies to working within wellness, reablement and restorative care approaches. 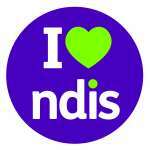 This training will explore the new Commonwealth Home Support Programme (CHSP) and the recent changes to the aged care system. 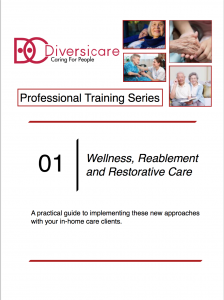 The focus of this interactive and engaging training is practical skill development, with participants completing the course with real strategies for implementing these new approaches for in-home care.